Passengers only found out about the mishap when the pilot said the plane was coming in to land in Edinburgh, which is around 500 miles (800 kilometres) from Dusseldorf. After the crew realised the mistake, the plane was refuelled and flown to Dusseldorf, landing in Germany with a delay of more than three and a half hours. 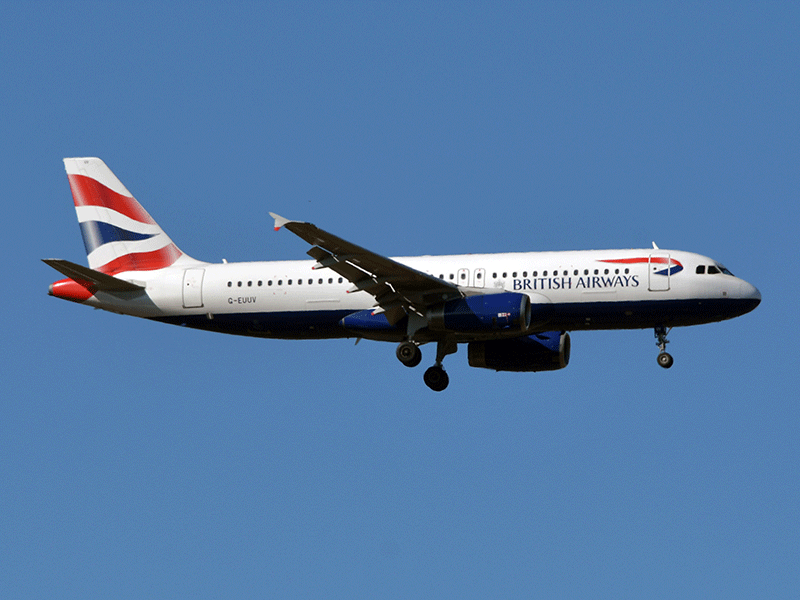 "We are working with WDL Aviation, who operated this flight on behalf of British Airways, to establish why the incorrect flight plan was filed," a spokesman said. Twitter user Son Tran, who said he was on the plane, said: "While an interesting concept, I don't think anyone on board has signed up for this mystery travel lottery". Another passenger, Sophie Cooke, told the BBC that the wait in Edinburgh "became very frustrating". "The toilets were blocked and they ran out of snacks. It was also really stuffy," Cooke said.